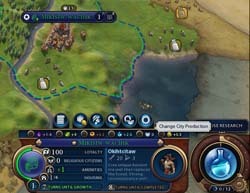 'Civilization V' strategy: Beware Shaka's loincloth of DOOM! 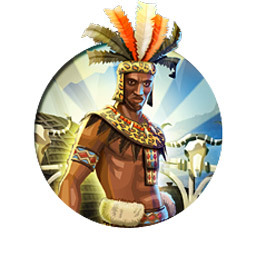 Rounding out my series of strategy posts about Brave New World's new civilizations, here is the Zulu. But first, I want to take a moment to thank the readers and everyone who has provided feedback and constructive criticism for these posts. When I first started with Assyria, I wasn't sure if I'd bother doing any other civs at all - let alone all of them! But people read the posts and encouraged me to keep writing them, and now they are among the most popular posts on this blog! I have been very humbled and gratified with the responses that I have received. I'd like to specifically thank all of those who posted suggestions and feedback on the forums. I really appreciate your participation. Many of your ideas and strategy alternatives have been incorporated into revisions of these posts, and I've taken your criticisms to heart in writing the subsequent posts. I'd also like to thank the fine folks at PolyCast, who have taken the time to discuss and publicize these posts, as well as provide additional feedback. Keep up the good work! 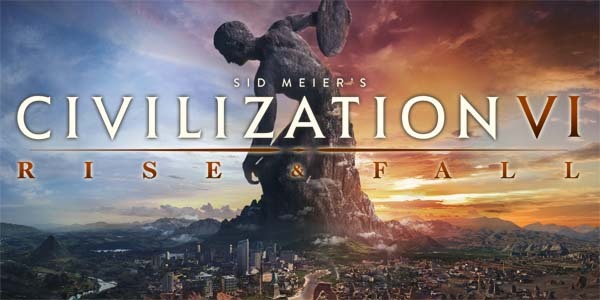 As for my future plans: I expect to take some time away from Civ to catch up on some other games, like Dark Souls II and some Steam games that I've had sitting on my computer for a while (like Europa Universalis IV). I also intend to get back into modding and some other personal projects. This does not mean that I am completely done with Civ V strategies though. 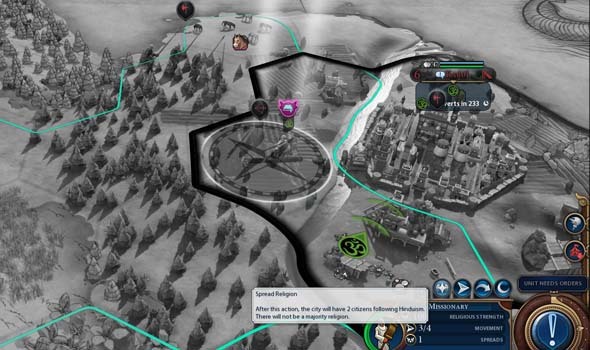 I do intend to look at some of the civs whose strategies were significantly changed by the Brave New World expansion (particularly France and Arabia, whose uniques were redesigned). I will continue to write strategies as time permits, and will continue to check the forums and comments and possibly update these posts if readers provide new insights. Thanks again, and keep on Civin'!. Now, without further ado, the Zulu! Little is known about the regions of southern Africa prior to European invasions and colonization. The region was divided up into small tribes and kingdoms, but they kept very few written records of their histories. In the early 19th century, the Zulu Kingdom (lead by Chief Shaka) came to dominate large chunks of the eastern coast of southern Africa. Shaka's successors expanded the kingdom through wars with rival tribes and European settlers for almost a century before the British offered an ultimatum in 1878 to King Cetshwayo regarding a territory dispute between the Zulu and the Boers (Dutch settlers in Africa). Cetshwayo rejected the terms of the ultimatum, leading to the Anglo-Zulu war. The Zulu won an early victory, overwhelming the British with their tactics and sheer numbers, handing the British their single worst defeat to a native African fighting force. In the long-term, however, the Zulu were incapable of standing up to the British army that was equipped with firearms. The British sieged the Zulu capital, Ulundi, exiled King Cetshwayo to Cape Town, and divided the Zulu Empire into 13 "kinglets". This lead to internal conflict between the kinglets, forcing the British to reinstate Cetshwayo as the King of the Zulu. But conflict continued, and Ulundi was again sieged by one of the kinglets and Cetshwayo was killed. When the Union of South Africa was formed, the Zulu Kingdom stopped being recognized as a sovereign power, although several Zulu kings did retain significant influence in the region through the middle of the 20th century. and the "loins" were a reserve force behind the chest and with their backs to the battle who would defend the army from flanking maneuvers and chase down escaping enemies. These tactics proved incredibly useful to Shaka and to his successors (even against the muskets of European invaders), and it was even used to crush the British in the opening battle of the Anglo-Zulu war. However, these tactics could not survive against the killing efficiency of more advanced firearms and cannons and were eventually abandoned.